Eiffel reportedly rejected Koechlin’s original plan for the tower, instructing him to add more ornate flourishes. The final design called for more than 18,000 pieces of puddle iron, a type of wrought iron used in construction, and 2.5 million rivets. Several hundred workers spent two years assembling the framework of the iconic lattice tower, which at its inauguration in March 1889 stood nearly 1,000 feet high and was the tallest structure in the world—a distinction it held until the completion of Nex York city’s Chrysler Building in 1930. (In 1957, an antenna was added that increased the structure’s height by 65 feet, making it taller than the Chrysler Building but not the Empire State Building, which had surpassed its neighbor in 1931.) 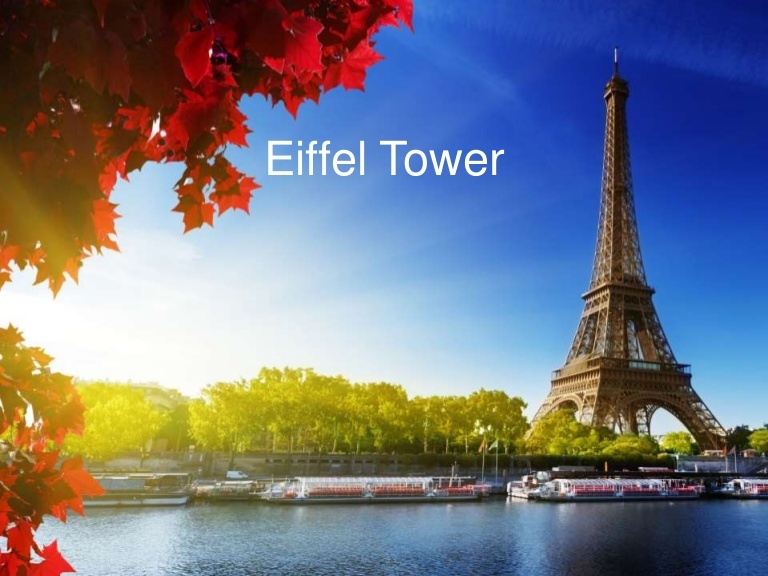 Initially, only the Eiffel Tower’s second-floor platform was open to the public; later, all three levels, two of which now feature restaurants, would be reachable by stairway or one of eight elevators. Originally intended as a temporary exhibit, the Eiffel Tower was almost torn down and scrapped in 1909. City officials opted to save it after recognizing its value as a radiotelegraph station. Several years later, during World War I, the Eiffel Tower intercepted enemy radio communications, relayed zeppelin alerts and was used to dispatch emergency troop reinforcements. It escaped destruction a second time during World War II : Hitler initially ordered the demolition of the city’s most cherished symbol, but the command was never carried out. 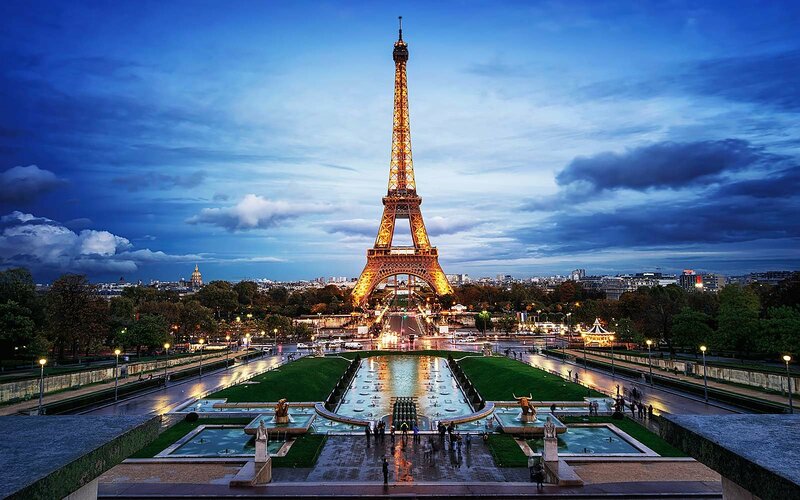 Also during the German occupation of Paris, French resistance fighters famously cut the Eiffel Tower’s elevator cables so that the Nazis had to climb the stairs.